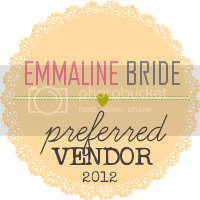 What handmade goodies are you planning on incorporating? 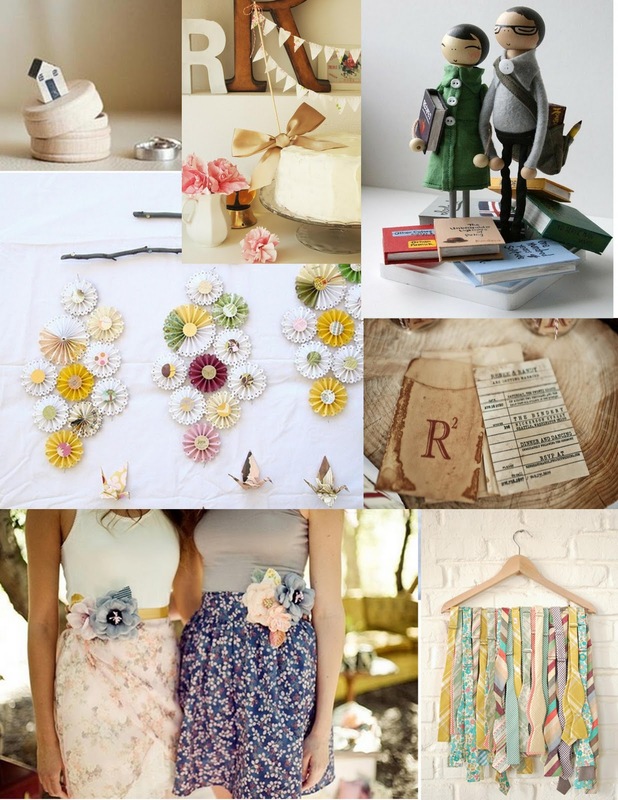 If I could do a completely handmade wedding I would! Backyard with twinkly lights is totally my style. But I will be having a large wedding at a beautiful golf course. But don’t worry there will plenty of handmade aspects. I will share them as the “big day” gets closer. 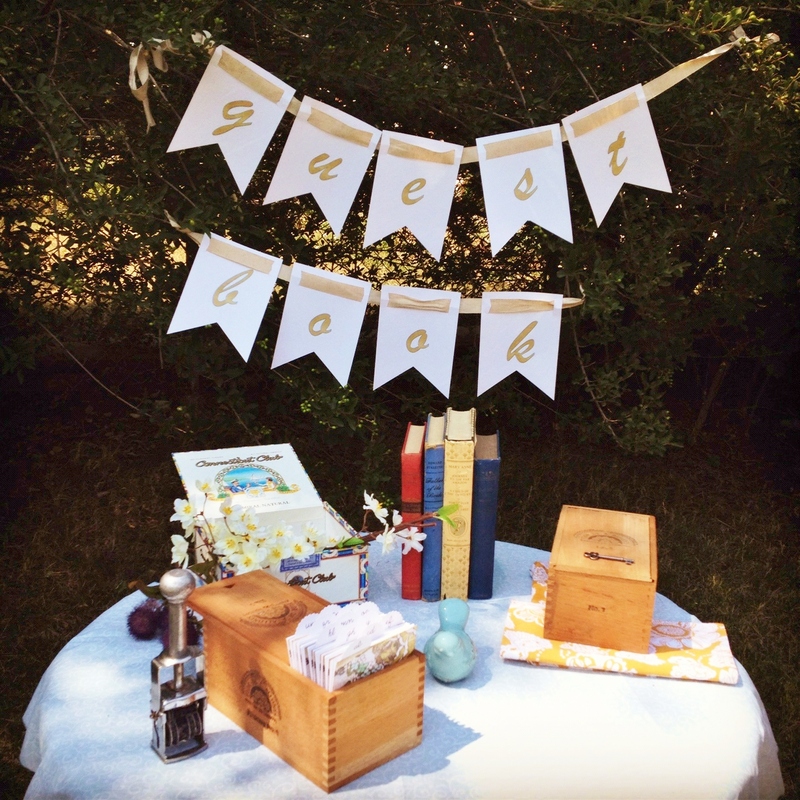 I would love to know what you are making for your wedding. Here are a few ideas I love. One of them will be making an appearance at my wedding in May! My sister and daughter are helping me make 125 of them. hello & welcome to november7. 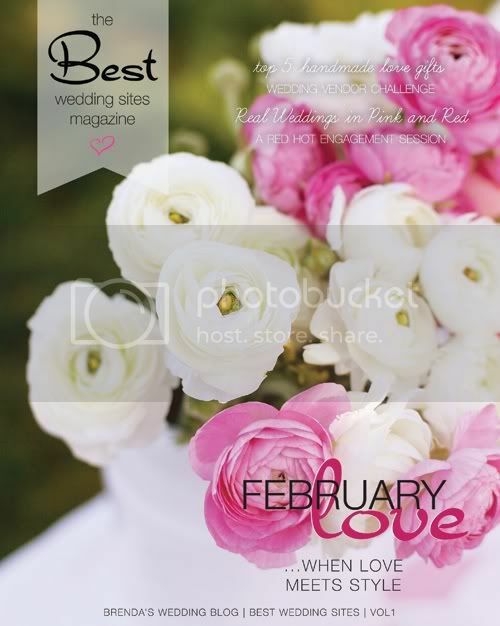 a place to discover wedding, fashion and design inspiration. 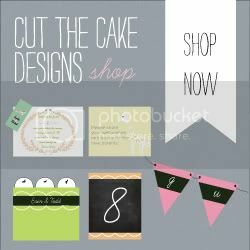 i am tara visconti, the owner/designer of cut the cake designs. i am recently married and am excited to share my experience with you!